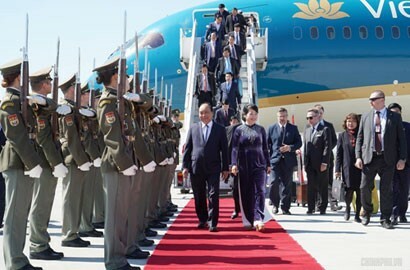 Sweden was the first Western European nation to set up relations with Vietnam, and 2019 is the year when Sweden and Vietnam commemorate 50 years of diplomatic relations on January 11. 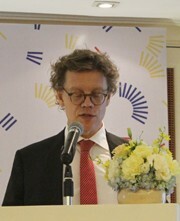 On the occasion, Vietnam Business Forum would like to introduce a speech delivered by Swedish Ambassador Pereric Högberg with respect to the consolidated relations over the past 50 years. There is a saying: “A friend in need is a friend indeed!”. Over the past half century Sweden has been Vietnam’s friend and partner, even in the most difficult times. Exactly 50 years ago today, on the 11th of January 1969, at the height of the American War, Sweden became the first Western country to establish diplomatic relations with Vietnam. The Government of Sweden and the Swedish people expressed support for and solidarity with the Vietnamese people. Soon thereafter, the first Embassy of Sweden was opened in Hanoi, here at the Hotel Metropole. Olof Palme, who later became the Swedish Prime Minister, believed that the American War was morally reprehensible. He was the first Western politician to speak out so clearly and so forcefully. Even today, Olof Palme’s legacy lives on in Vietnam. But it was not only the official Sweden that reacted. The public supported Vietnam’s struggle as well, and over 2.7 million Swedes signed an appeal for the immediate end of bombings, one third of Sweden’s population at the time. 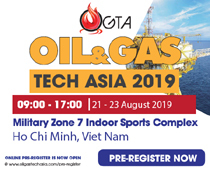 The decision to provide financial and technical assistance to Vietnam was not an uncontroversial decision. The Swedish Government, through its aid agency SIDA, started a large program of development co-operation. The official development assistance lasted for 46 years and amounted to over US$4 billion in today’s monetary value. Sweden was the second largest ODA donor to Vietnam in the 70s, the largest in the 80s and the fourth largest in the 90s. That gives perspective! 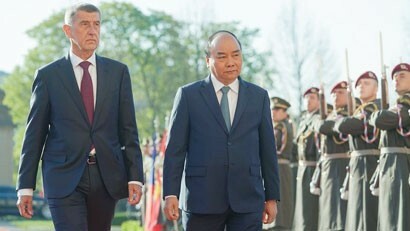 The bilateral cooperation focused on healthcare such as the Uong Bi Hospital and the Children’s Hospital here in Hanoi, the paper and forest industry with the Bai Bang and reforestation projects, administrative reforms within law and taxes, for example The Access to Justice Project. Sweden also supported the Doi Moi economic reform process, poverty reduction such as the Chia Se projects, equipment and training to journalists and cultural cooperation. Swedish politicians, academics and experts shared knowledge and experiences that supported Vietnam’s own efforts in transforming towards a market economy – lifting millions of people out of poverty. We are very proud of that! Even though our bilateral development cooperation ended in 2013, it is important to remember that Sweden still provides substantial assistance to the Vietnamese people through our regional aid programs in the Mekong, and via EU’s and UN’s respective aid budgets to Vietnam. Sweden was and is a trusted partner and continues to have a unique relationship with Vietnam. We were the first bilateral donor in sectors such as local governance, judicial reform, media, transparency, anti-corruption, gender equality, LGBT-rights and sustainability. These values are pillars on which the Swedish society is built, and Sweden will continue to promote free speech – both online and offline, access to information, support civil society and stand up for human rights in Vietnam and in the whole world. However, just as in any good friendship, we sometimes disagree, but that doesn’t mean we can’t still be friends. This is the strength of the Vietnam-Sweden relationship. A true friend is also a frank friend! One needs to keep in mind that this partnership is not only a government to government relation, but also between the Swedish people and the Vietnamese people. Over the years, thousands of Vietnamese have taken part in training programs in Sweden, studied at Swedish universities, worked for Swedish companies. Thousands of Swedes have lived and worked in Vietnam. 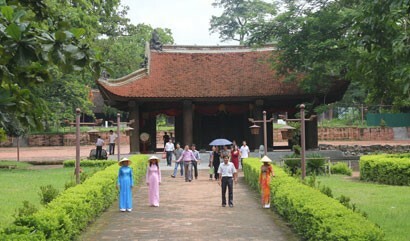 Last year more than 50,000 Swedes visited Vietnam. The bond is still developing. 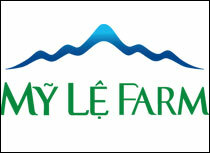 Nowadays, due to massive economic growth and successful reforms Vietnam is a Middle-Income Country. Thus, our two countries have taken steps towards a more equal partnership. The core of the bilateral relationship has shifted primarily to business and trade, which have become increasingly important for both sides in a globalized economy. We see trade, investments, exchange studies, academic and cultural cooperation and tourism flourishing between Vietnam and Sweden. The trade figures are now well above US$1 billion per year with potential for a strong increase. 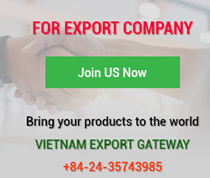 Today, some of the largest and most successful multinational corporations of Sweden such as ABB, Ericsson, H&M, IKEA, Volvo, AstraZeneca, Atlas Copco, SKF, Tetra Pak and Electrolux and many others are doing business in Vietnam. And we see an impressive increase in the number of Swedish companies providing goods, services, science, technology and training. 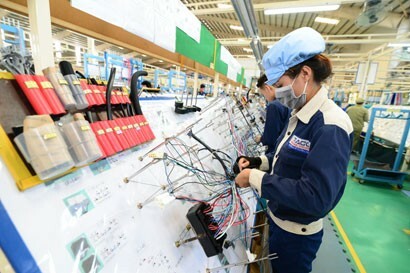 These companies are creating hundreds of thousands of jobs in Vietnam, and they will continue to promote Swedish key values such as Innovation, Sustainability and Safety. And with the ratification of the EU-Vietnam Free Trade Agreement we will see an even stronger Swedish presence. Sweden and Vietnam are two relatively small coastal countries dependent on global trade and international integration. Many people forget that not very long ago Sweden was one of the poorest countries in Europe. Sweden, just like Vietnam, realized that trade, openness to the rest of the world and multilateral cooperation are keys to prosperity. Sweden counts on Vietnam as a strong partner against the danger posed to the global economy by protectionist tendencies. Over the years, Sweden has been a clear and credible voice within the European Union and the United Nations. It’s by strong participation in the multilateral system that we create a functioning rules-based international world order, stand up for global values and principles, and work efficiently for a long-term sustainable development. 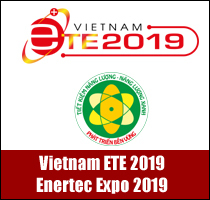 We welcome Vietnam’s increasing international ambitions and look forward to our continued dialogue and cooperation regarding global issues of mutual concern, not least when it comes to tackling climate change. Even though the relationship between Sweden and Vietnam has changed over the years, Sweden continues to be committed to Vietnam’s future road ahead. In recent years the political dialogue between our countries has involved visits by the Swedish Foreign Minister Margot Wallström and the Swedish Trade Minister Ann Linde, accompanied by large trade delegations. In Sweden we have been happy to receive the chairwoman of the National Assembly Nguyen Thi Kim Ngan and the Minister of Education and Training Phung Xuan Nha. During her recent visit in Hanoi, Foreign Minister Wallström shared that Vietnam has a very special meaning for her personal political engagement, and it was the global solidarity movement during the American war that made her go into politics. As a young woman, she was one of the thousands of Swedish citizens marching for the peace and independence of Vietnam. A standpoint that keeps on guiding her international work. Now we commemorate 50 years! In 2019 many new steps of a strengthened partnership will be taken. Looking ahead to a year with high-level visits, world class cultural exchanges, an internet forum, and a joint Vietnam-Sweden Business Summit to be held in May, I’m certain that the friendship between our two countries will grow and develop. Our commercial, scientific, cultural and civil society relations will continue to blossom. 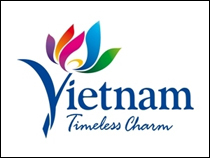 Vietnam is bound to continue its success story of economic and social development. Sweden and the Swedish people will always be a friend of Vietnam and the Vietnamese people – yesterday, today and into our joint future!